Jul 28, 2011 in "The Magic, The Memories and You!" 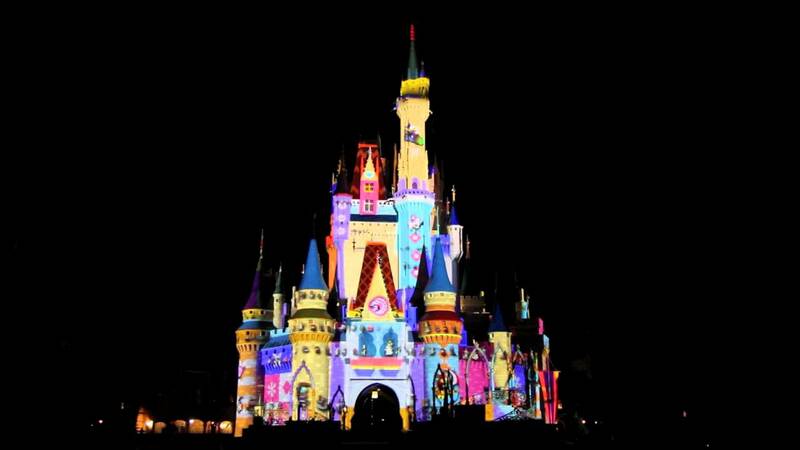 As attention begins to turn to the holidays, one thing that has been debated on our discussion forums is how the two castle light shows will be handled this year. 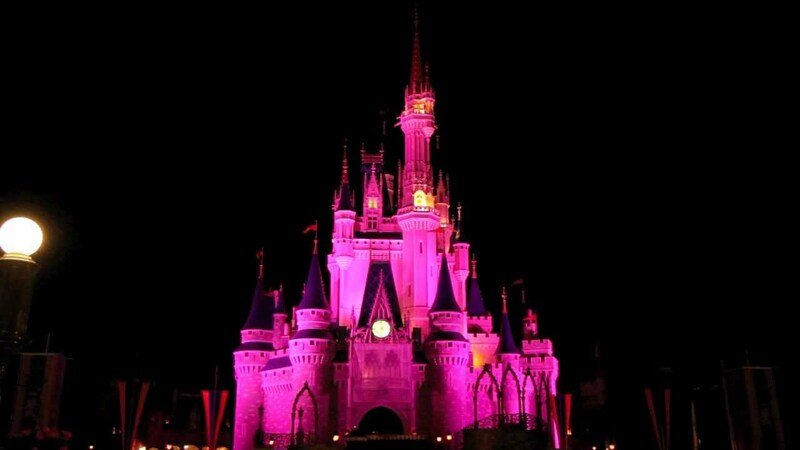 As plans currently stand, the Castle Dreamlights, which involve 200,000 LED lights covering Cinderella Castle, will be installed as normal (in September), and the projection show, "The Magic, The Memories and You!" 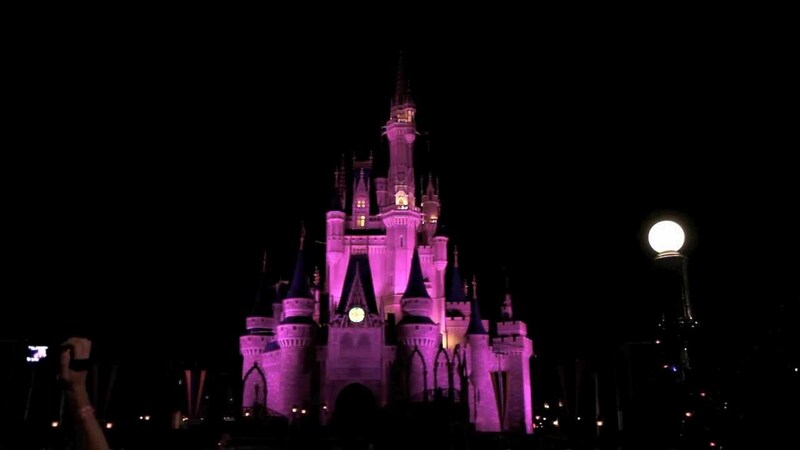 will perform as normal, projecting over the dreamlights as they are turned off for the show. Magic Kingdom guests are going to be spoilt for castle shows this holiday season!